Ever since the beginning of the popular reality show Bigg Boss 12, people started guessing about the names of the celebrities who would become a part of the reality show and when it was all infront of them next came in line was the amount they were getting for every week in the house. Not only of the contestants but the rounds about Salman Khan's pay cheque also was in discussion. As per the recent reports, it is being said that this season the host os charging a huge amount of Rs 14 crore per episode which will no doubt shock you. Talking about the celebrity contestants the list include names of Sreesanth, Anup Jalota, Dipika Kakar, Karanvir Bohra, Neha Pendse and Srishty Rode. Some of them are being paid huge amount for their participation in the show but the per week salary of some contestants will definitely shock you. The 'bhajan samrat' who entered the show along with his 28-year-old girlfriend Jasleen Matharu has been making headlines ever since the premiere episode of the show and maybe because of the content that the two would provide to the show and the audience, the amount that he is getting is definitely huge. If reports are to be believed, Anup is being paid Rs 45 lakh per week to be a part of the show. 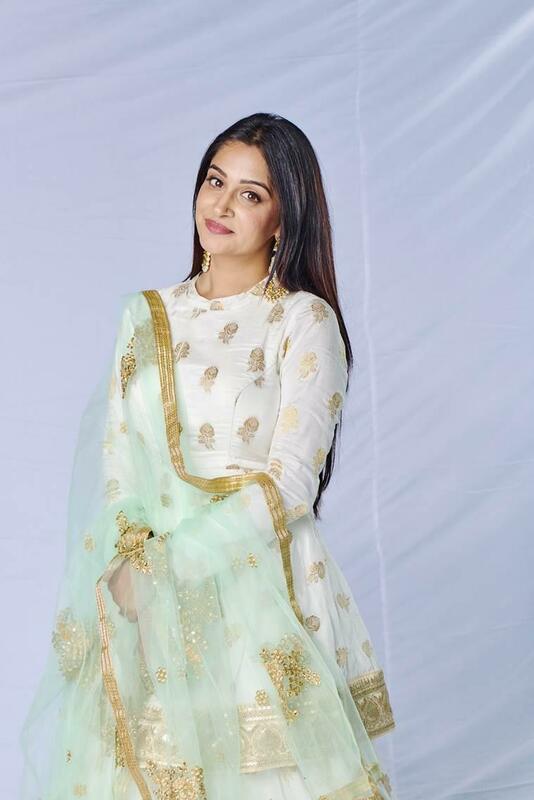 Dipika who rose to fame through her character of Simar in the popular daily soap Sasural Simar Ka has just in the very first week of the show become the favourites of many because of her simplicity and honesty. The lady who got married to Shoaib Ibrahim in February this year is being paid Rs 15 lakh per week. 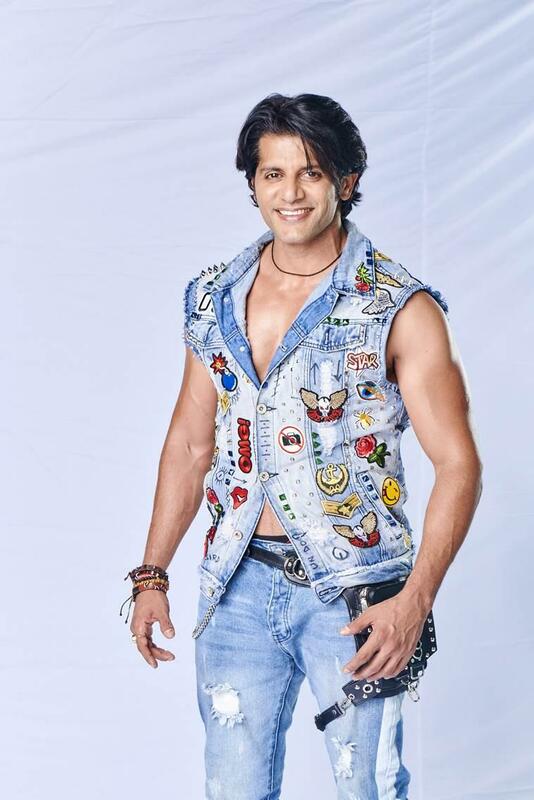 Karanvir Bohra is one of the most popular actors of the small screen and we have seen him in quite a number of shows like Kasautii Zindagi Kay, Shararat and Naagin 2. He participated in the show as a celebrity contestant and as per reports, it is being said that he is being paid as much as Rs 20 lakh per week. Neha who has been a part of various movies and shows is also one of those contestants who is getting a good amount to be a part of the show since she is getting an amount of Rs 20 lakh per week for her participation. One name that excited everyone was that of Indian cricketer, Sreesanth who has also participated in the show but as soon as he entered the show a very different side of Sree was seen who would get angry and upset at every small things and would just want to run away from the house and the game. It is being said that he is being paid the lowest as compared to his celebrity counterparts as he earns only Rs 5 lakh per week.